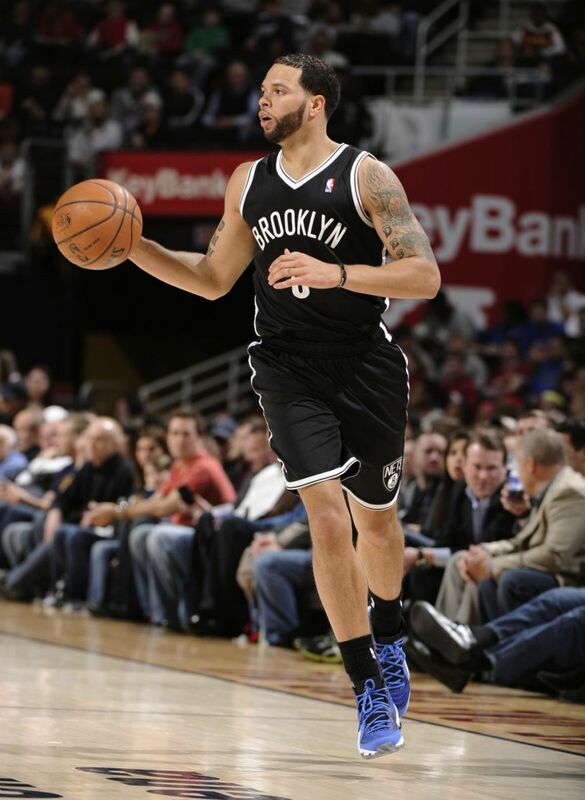 By wearing blue all month, Deron Williams helps to bring attention to Autism support efforts. 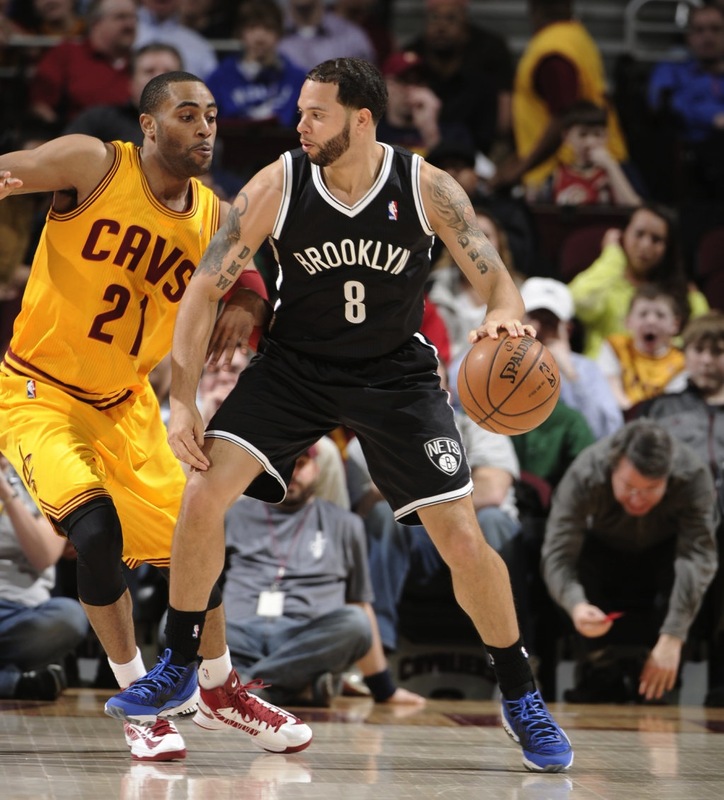 We often hear players around the league say they chose to wear a particular colorway for a game because they simply wanted to "be fresh," but for Deron Williams, his sneakers this past week hold a much deeper meaning and hit close to home. 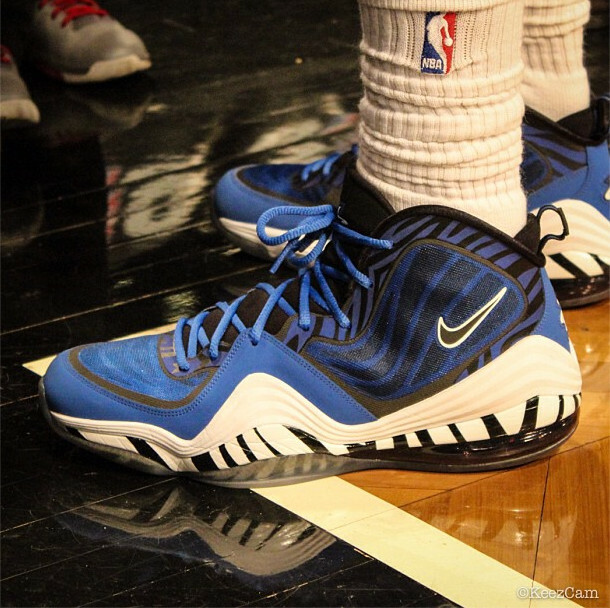 To help honor Autism Awareness Month this April, Deron has been wearing an Air Penny V all week long in the cause's signature color blue. During the summer of 2011, Williams and his wife Amy's oldest son DJ, then two, was diagnosed with the disorder after noticing he was often mumbling his words and struggling to develop socially. Ever since the diagnosis, the family has placed an emphasis on helping DJ and helping others affected by the disorder, and have partnered with Autism Speaks on a series of events for their Point Of Hope Foundation. Deron has also been hosting meet and greets after games this week to meet with kids and their families also dealing with Autism. 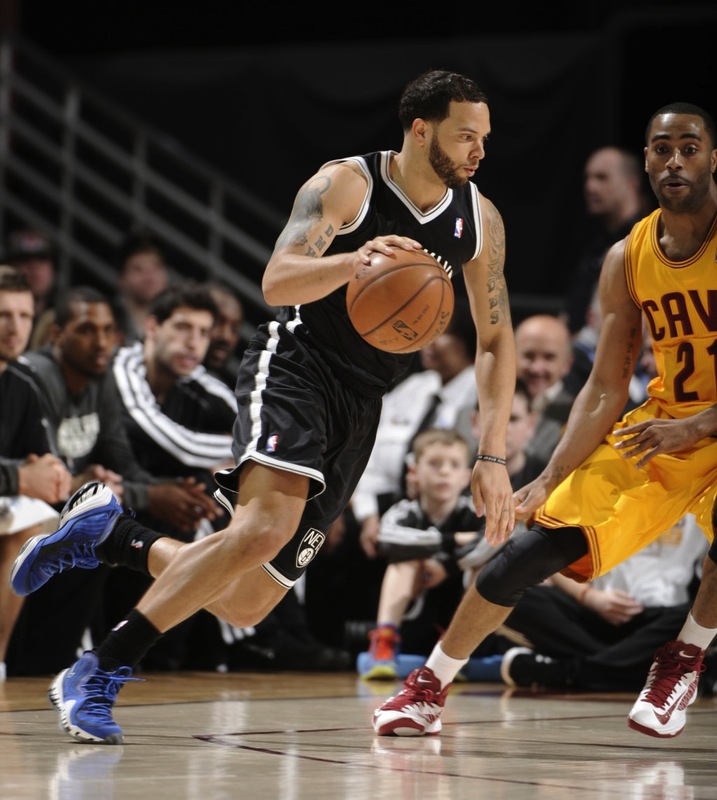 Check out Deron below in a Penny V that means much than just a color for his famly, and check out the Autism Speaks website for information on how you can help. For more on the Williams family and their son DJ, check out this feature by the NY Daily News.